Have you ever thought of making popsicle which is easy, super healthy, nutritious and above all extremely yummy. 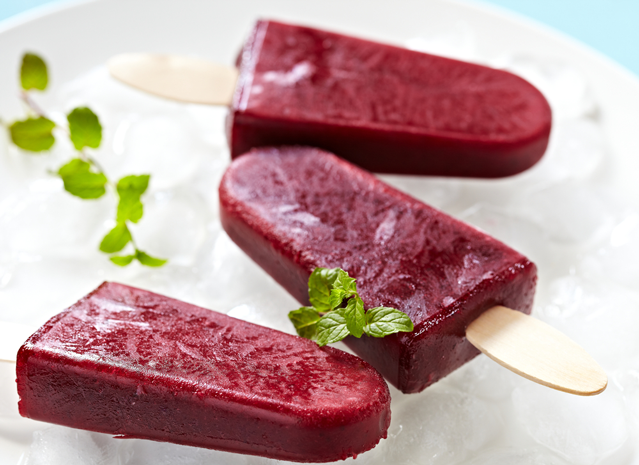 Here is your guide to making Pomegranate and Beetroot popsicle. It may initially sound weird to have a vegetable into your popsicle, but believe me it’s the beetroot that makes it all the more delicious. 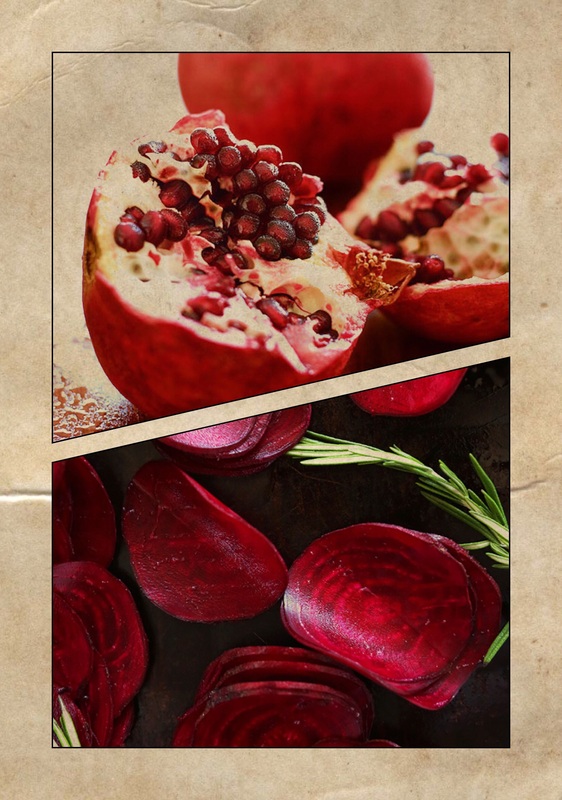 The vibrant red color of popsicle is due to the beetroot. This popsicle with packed with loads of minerals, antioxidants and iron making it nutritious food titan. Kids will love it as much as adults, helping everyone boost their daily intake of iron in an innovative way. This recipe was a simple experiment in my kitchen when I wanted to make something appealing to look at and something I would love to slurp without any guilt. 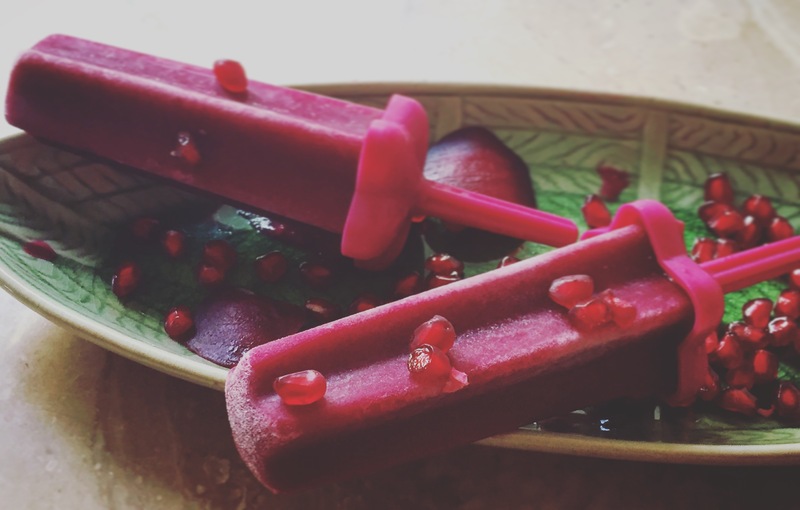 I initially started with pomegranate popsicle but wanted to add some natural food to make my popsicle more flamboyant. With some of the best beetroot and pomegranate available at your local vendors and supermarket, this is a must try super quick recipe for your guests to enjoy amidst the season of festivities. Blend the pomegranate seeds and beetroot cubes in a blender until it forms a smooth puree. Add sugar or honey, lemon juice and water and mix until fully dissolved. Pour the mixture into the popsicle mould and put in few pomegranate seeds. Allow it to freeze for 8 hours or overnight until you unmould it and serve it.